A team of modders are working to bring the land of Morrowing to the Skyrim Engine. 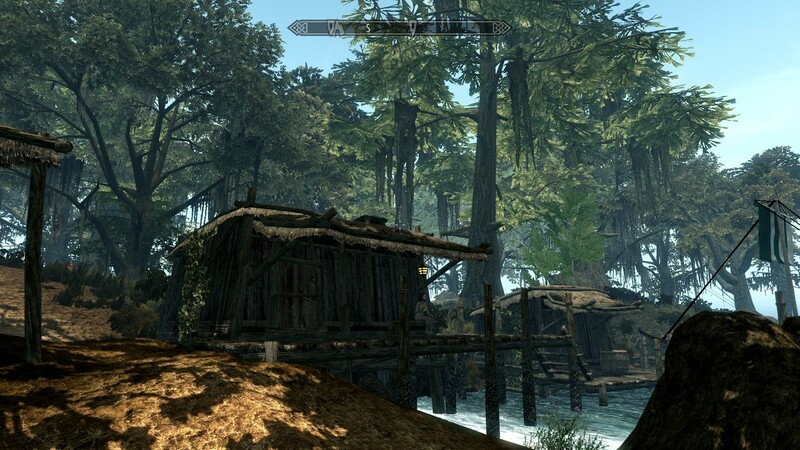 The Mod is yet in very early stages and the Trailer bellow introduce us the region of West Gash of Skywind. The trailer is in Alpha Build, so many things could change and the regions has been comprised by many different mod authors and new assets are still in the works.